A new ‘seek-and-destroy’ gene therapeutic system could have the potential to treat prostate cancer in the future, after it halted the majority of tumours in laboratory models at the University of Strathclyde and the Beatson Institute. The system was used against two types of prostate tumour, causing 70% of one type and 50% of the other to vanish over a period of one month. These results are a promising start for the system as it continues its progress towards the clinic. Prostate cancer is the fourth most widespread cancer in the world, the second most common in men and the most commonplace in Europe and North America. It causes the death of 300,000 patients worldwide each year and its incidence has continually increased over the last two decades. The research has been published in the journal Drug Delivery. It involved researchers from Strathclyde Institute of Pharmacy and Biomedical Sciences, Strathclyde’s Department of Pure and Applied Chemistry and the Cancer Research UK Beatson Institute in Glasgow. Dr Christine Dufès, a Senior Lecturer in Strathclyde Institute of Pharmacy and Biomedical Sciences, led the research. She said: “Although some treatments, including chemotherapy and radiotherapy, can be effective against localised tumours, there is still no effective treatment for patients whose cancer recurs or spreads. This means that new therapeutic approaches are urgently needed for these patients. 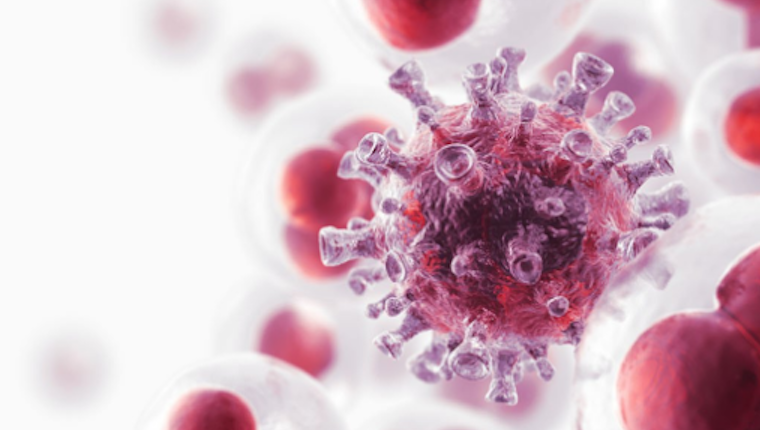 “Gene therapy could be highly promising for the treatment of prostate cancer, but its use is currently limited by the lack of delivery systems which can selectively deliver the therapeutic genes to the tumours without adverse side effects for healthy tissues. Scotland has a proven track record over centuries of pioneering invention and medical innovation, and is well positioned to revolutionise the life sciences landscape of the future. Find out more about Scotland’s innovation heritage here.